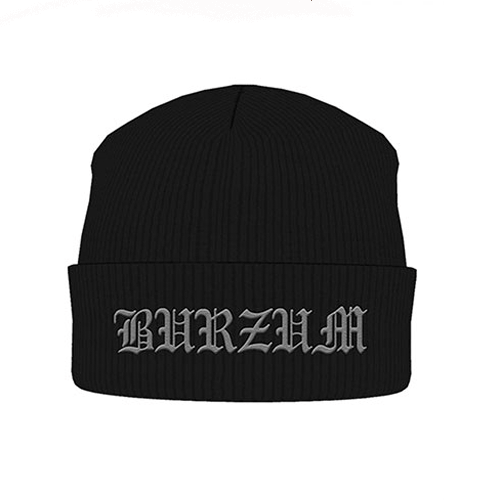 Burzum is the musical project by Varg Vikernes (under the pseudonym "Count Grishnackh"). 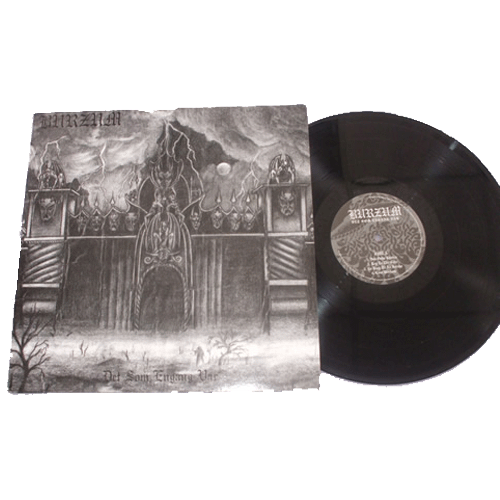 It began during 1989 in Bergen, Norway and quickly became prominent within the early Norwegian black metal scene. 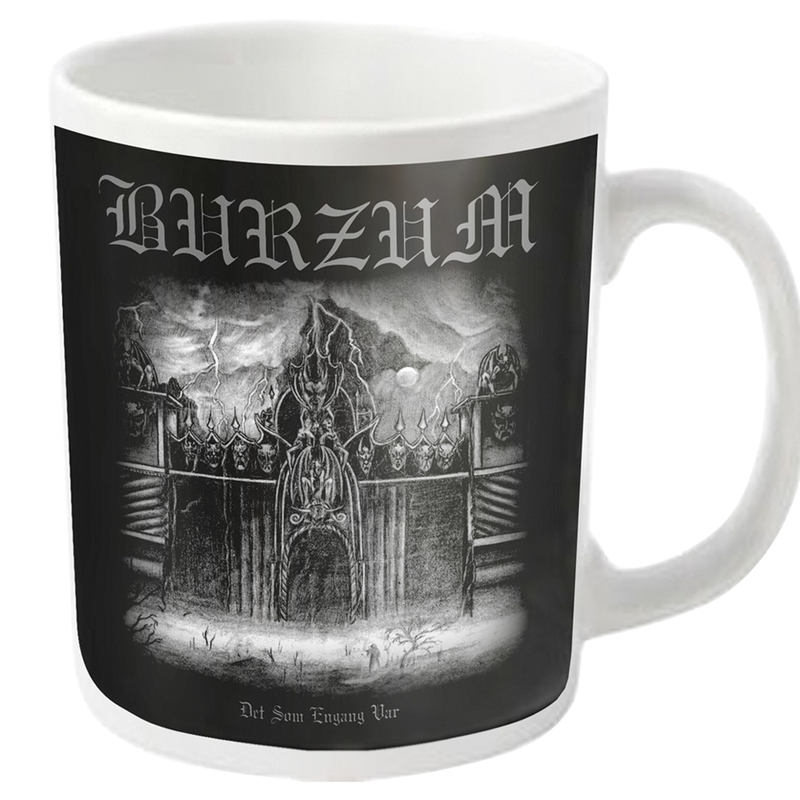 During 1992 and 1993, Burzum recorded four albums; however, in 1994 Vikernes was convicted and imprisoned for the murder of guitarist Øystein "Euronymous" Aarseth and the arson of several churches. While imprisoned, Vikernes recorded two albums in the dark ambient style. 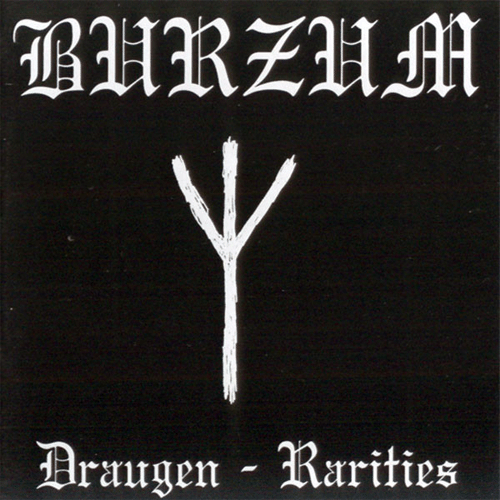 Burzum's music features characteristics common in black metal, including distorted, tremolo-picked guitar riffs, harsh vocals, and the use of blast beat and double bass techniques in the drumming. All of the band's albums feature intentionally low production quality. The band's early music shows heavy Tolkien influence; for example, the name "Count Grishnackh" is taken from an orc character called Grishnákh in Tolkien's works. 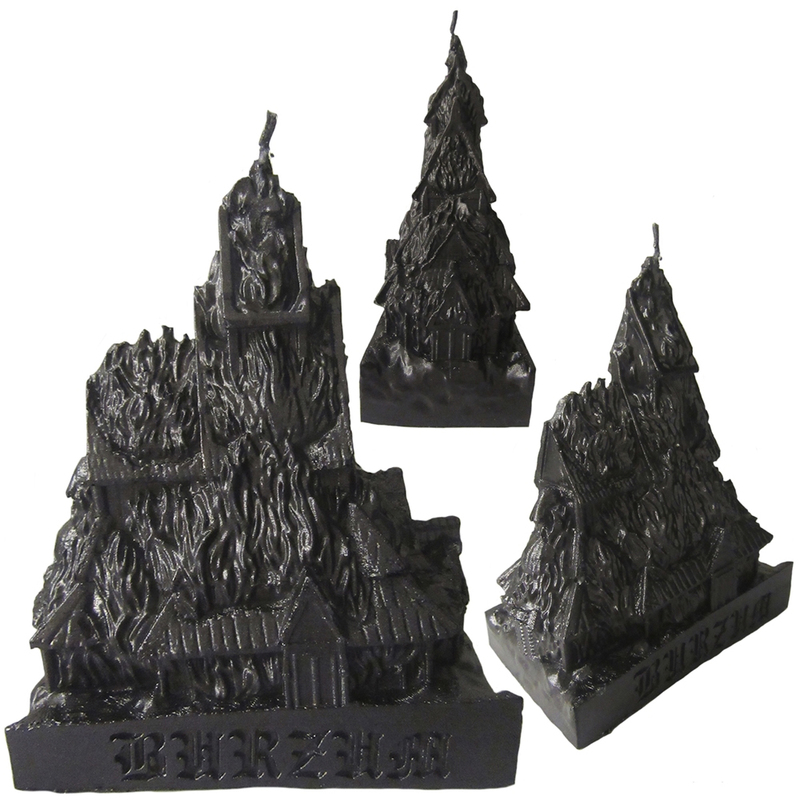 The choice of the name for the project reflects both this influence and the desire for anonymity: "Burzum" is a word of the Black Speech of Mordor meaning "darkness" (though Vikernes believes that Pagans consider it to mean "light" as opposed to how Christians consider it to mean "darkness"), and is one of those found on the Ring-inscription of the One Ring (the final part of the Ring inscription being "…agh Burzum-ishi krimpatul, or "…and in the darkness bind them"). 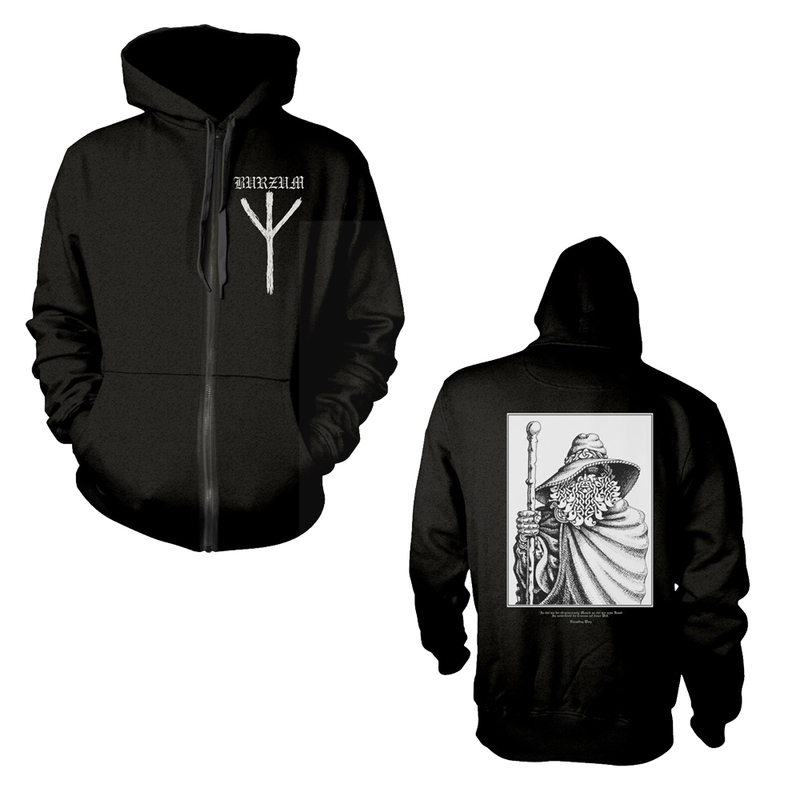 Some of Burzum's early songs featured titles like "En ring til å herske" ("One Ring to Rule"); however, Vikernes later explained this to be a reference to the Rheingold of Norse mythology rather than to Tolkien's works, which themselves owe debt to Norse mythology. As he continued to release albums, Vikernes' attraction to Norse mythology and Pagan beliefs became more and more apparent. 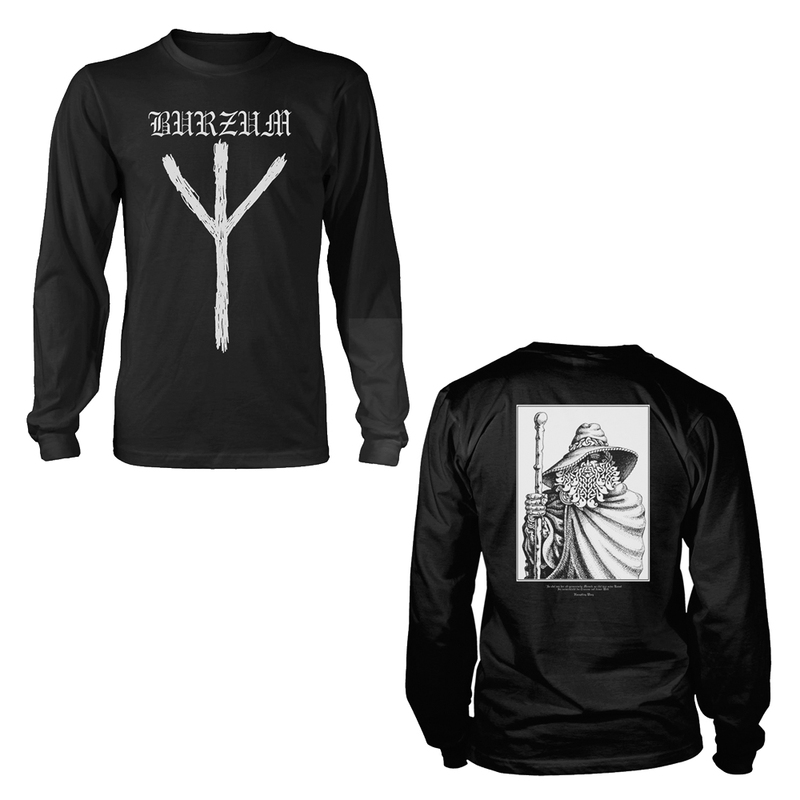 Much of Burzum's later music focuses on Norse legends, especially his most recent two ambient albums: Dauði baldrs deals exclusively with the legend of the death of Baldr and Hliðskjálf recounts the death of Wotan and the approach of Ragnarök. Vikernes' music is characterised by hypnotic repetition and simple yet profound song structures; this trademark sound has been present on Burzum's black metal and electronic albums alike. Vikernes has described Burzum as a kind of "spell" or recreation of an imaginary world tied in with Pagan history. Each album, he claims, was designed as a kind of "spell" in itself, with each beginning song intending to make the listener more susceptible to "magick", the following songs to inspire a "trance-like state of mind", and the last song to carry the listener into a "world of fantasy" (dreams, for the listener would fall asleep—Burzum was supposed to have been evening music). Vikernes claims the intent to create this fantasy world came from dissatisfaction with the real world. 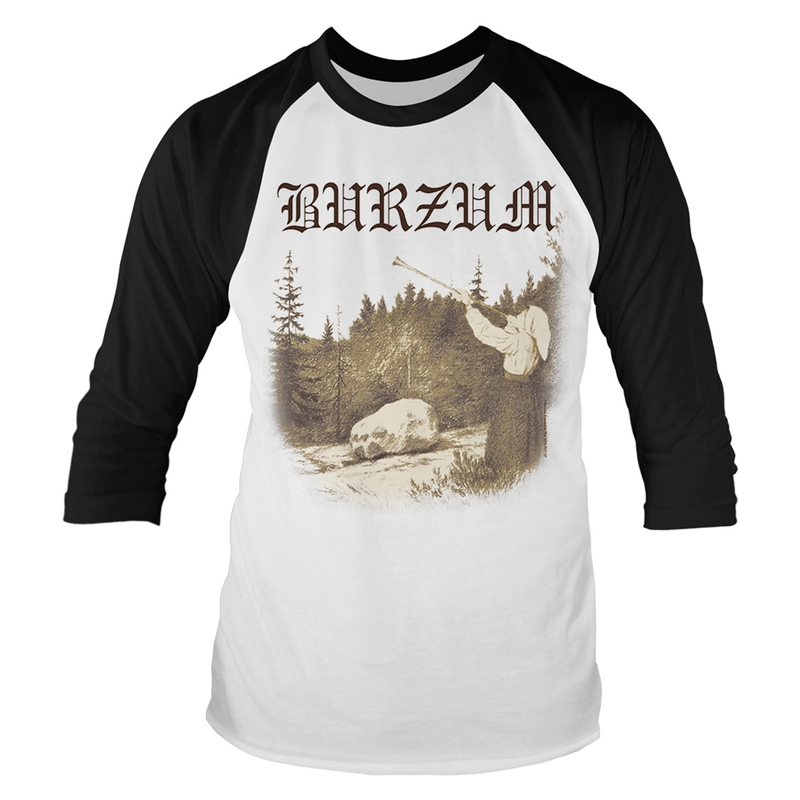 He has stated the "message" of Burzum can be found in the lyrics of the first song of the first album ("Feeble Screams from Forests Unknown"). 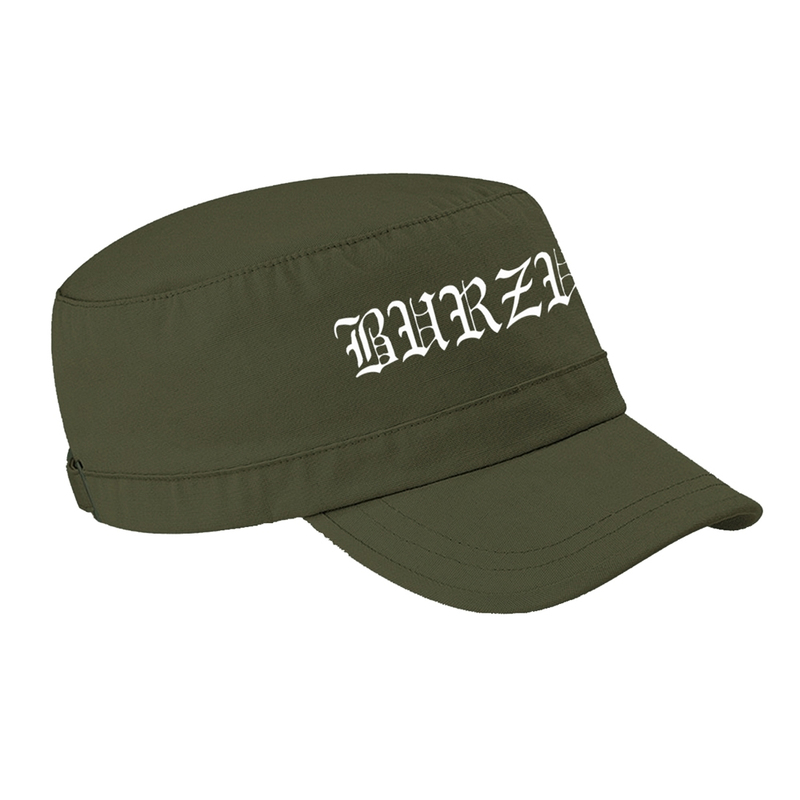 Musically, Burzum has progressed from primitive, raw black metal to classical-influenced ambient music characterised by minimalist tendencies and dark atmospheres. Vikernes' music is characterised by hypnotic repetition and simple yet profound song structures; this trademark sound has been present on Burzum's black metal and electronic albums alike. Vikernes has described Burzum as a kind of "spell" or recreation of an imaginary world tied in with Pagan history. Each album, he claims, was designed as a kind of "spell" in itself, with each beginning song intending to make the listener more susceptible to "magick", the following songs to inspire a "trance-like state of mind", and the last song to carry the listener into a "world of fantasy" (dreams, for the listener would fall asleep—Burzum was supposed to have been evening music). Vikernes claims the intent to create this fantasy world came from dissatisfaction with the real world. 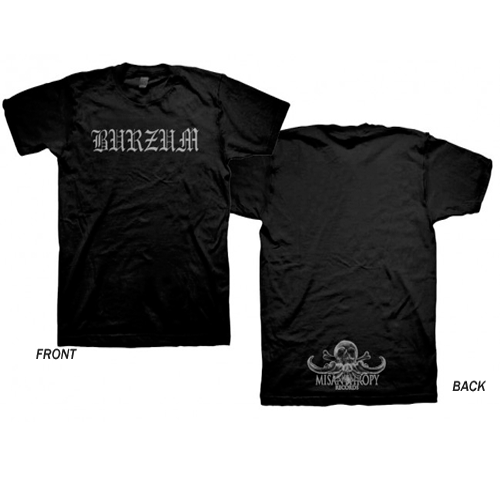 He has stated the "message" of Burzum can be found in the lyrics of the first song of the first album ("Feeble Screams from Forests Unknown").